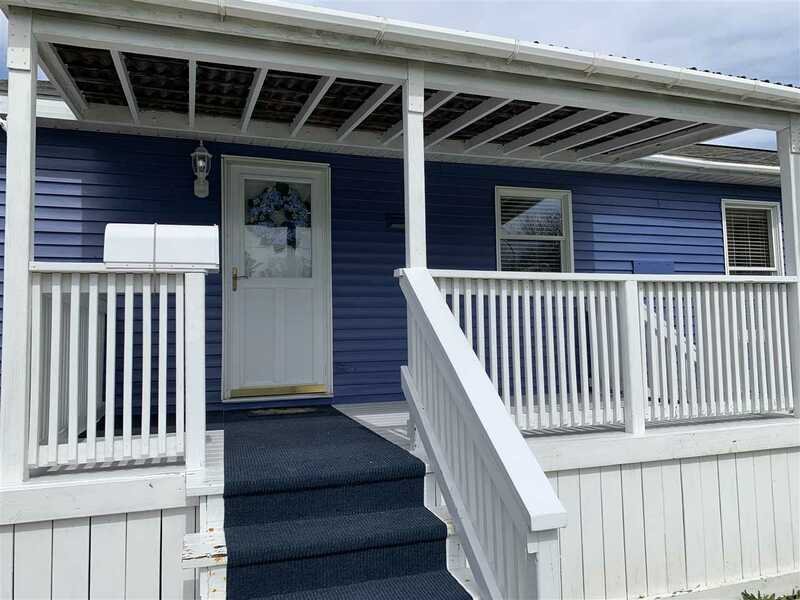 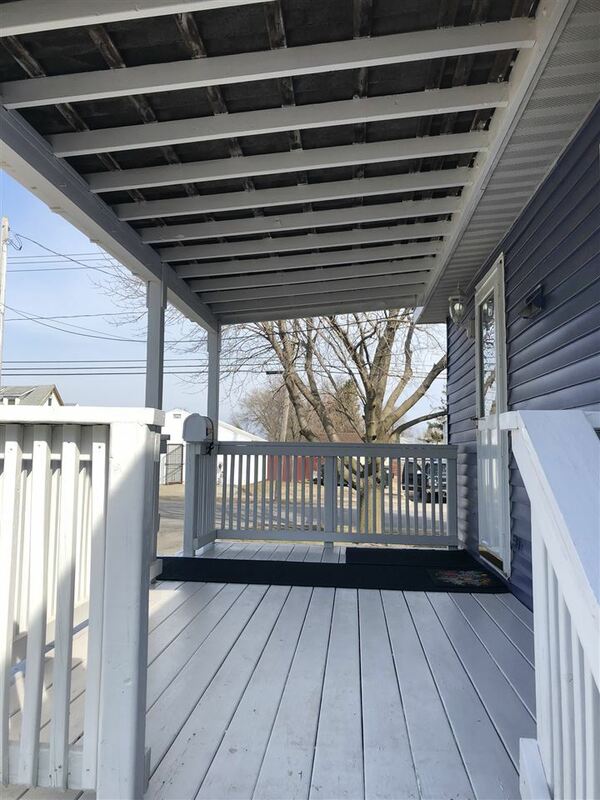 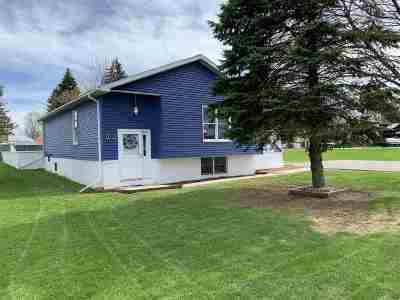 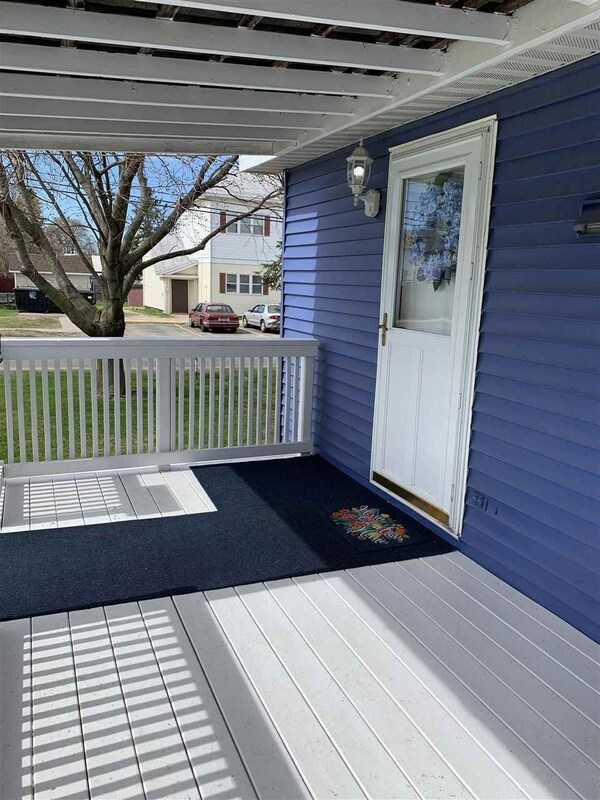 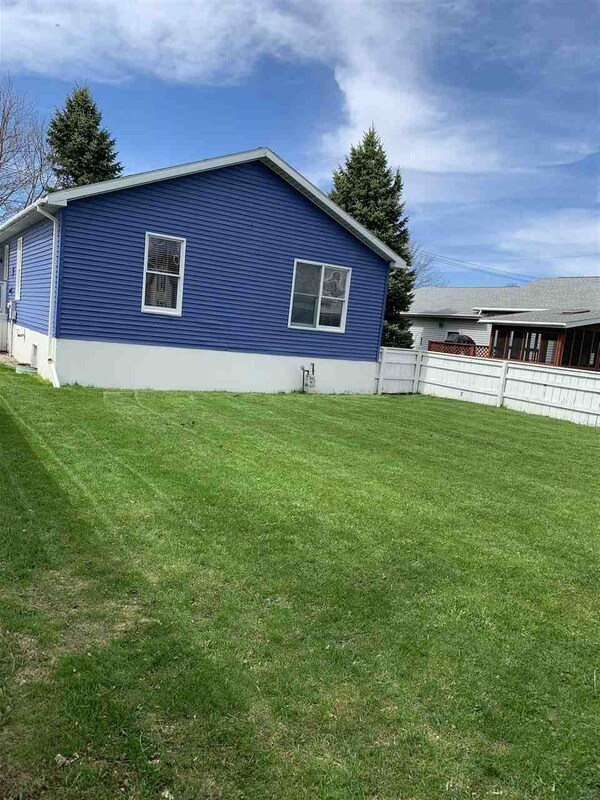 Raised Ranch Home in city with fenced yard, freshly painted covered front porch and paved drive large enough to accommodate 4 vehicles. 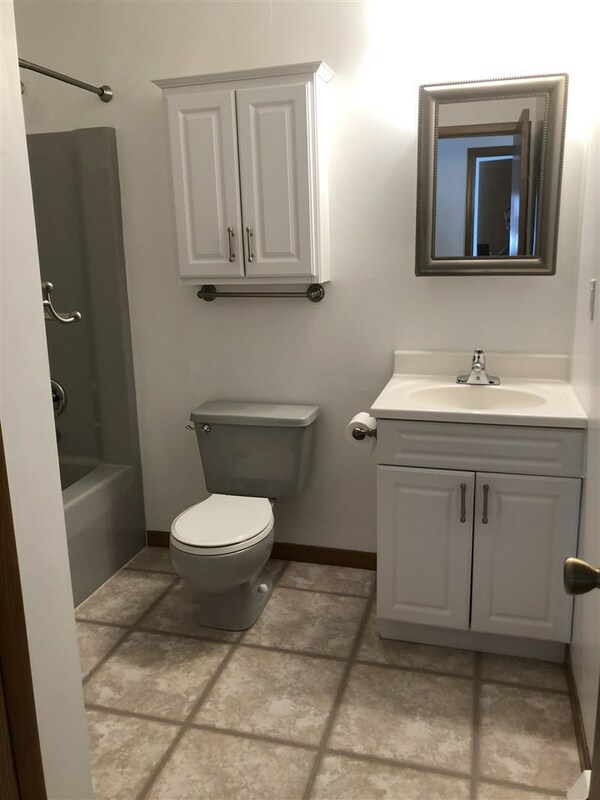 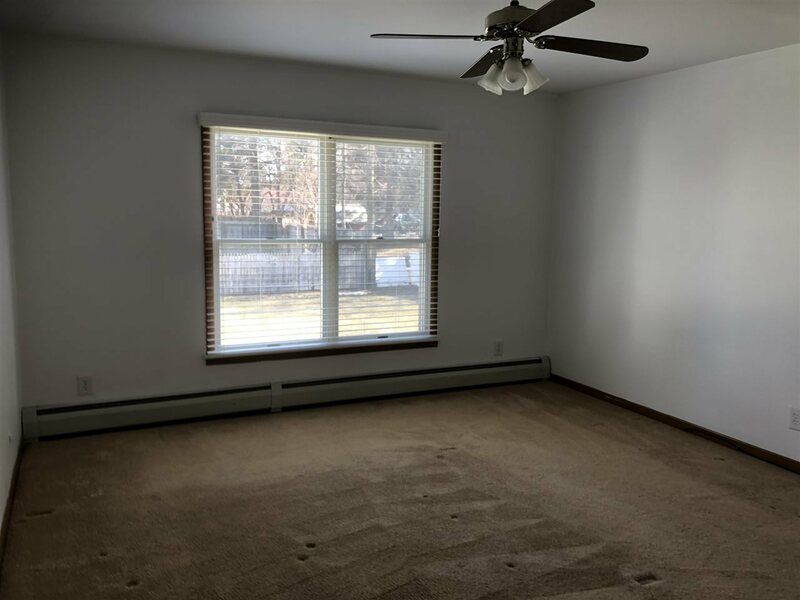 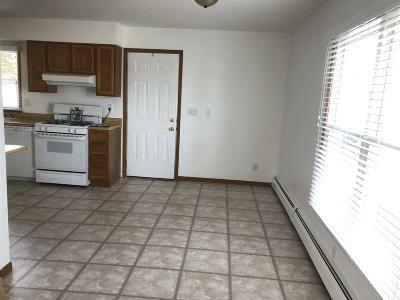 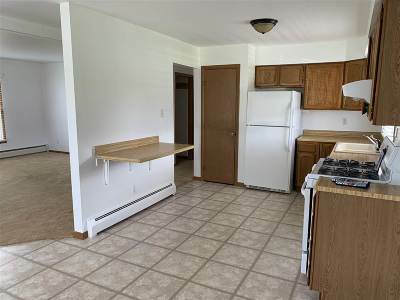 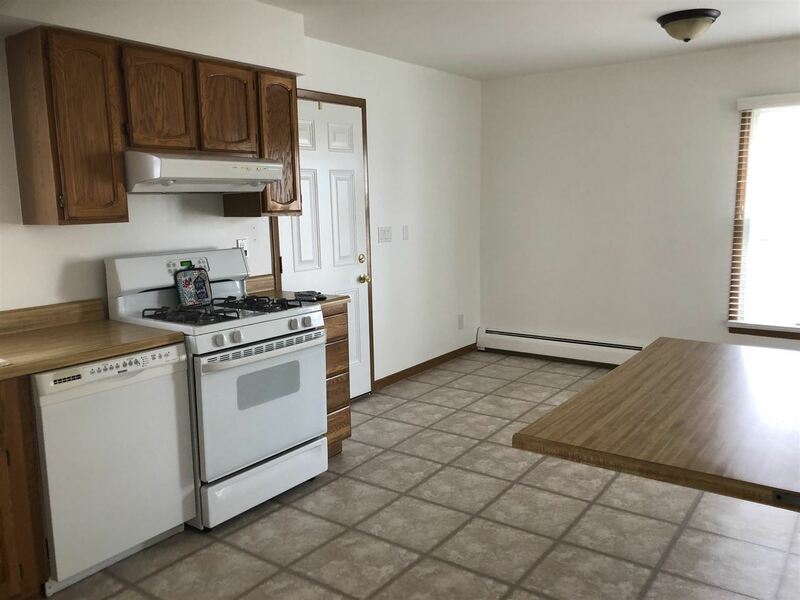 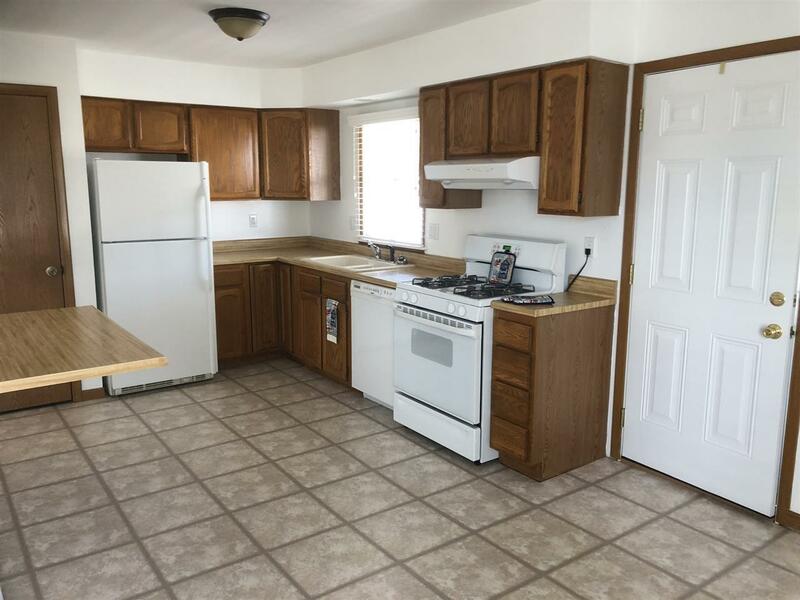 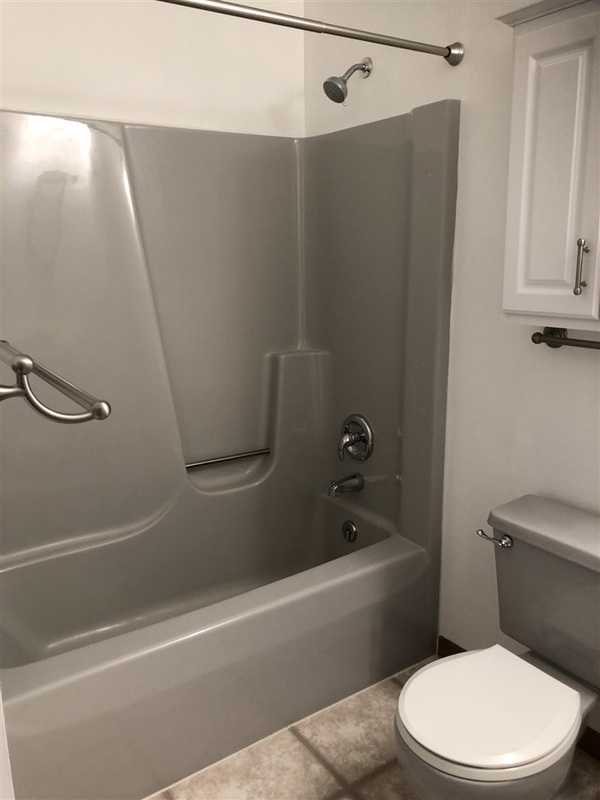 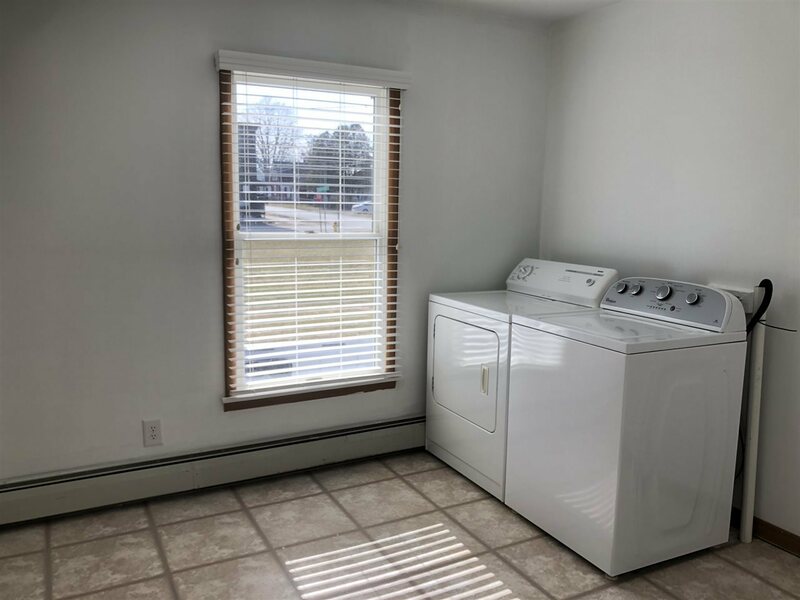 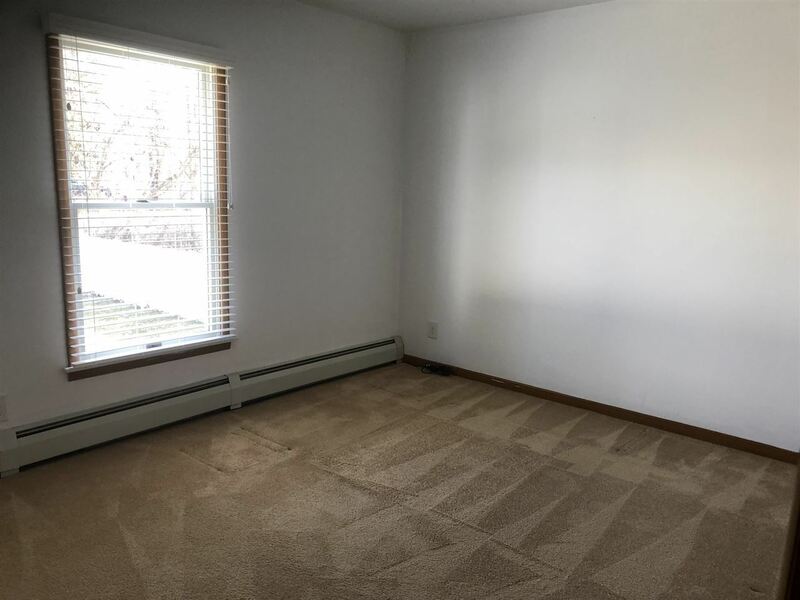 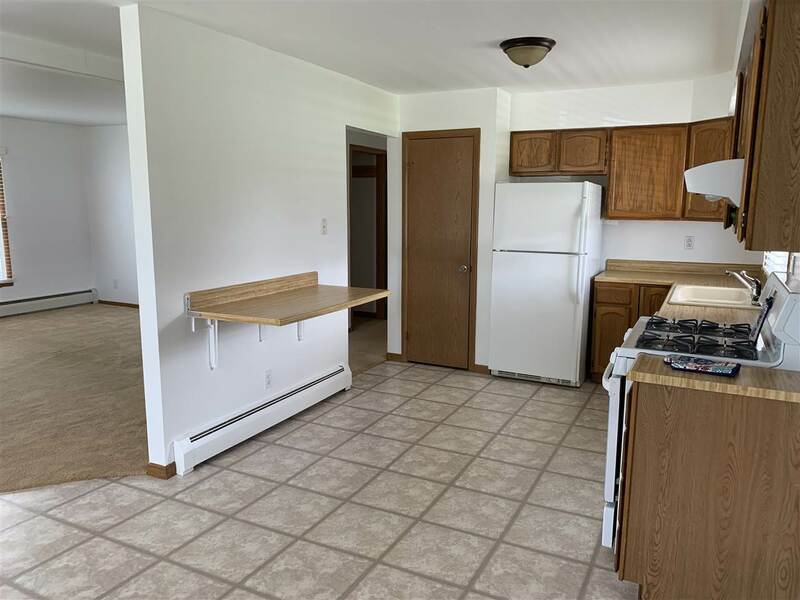 3 BR 1 Bath home,(1 currently being used as laundry room but can easily be moved downstairs) with large bright living room, kitchen with pantry, breakfast area and full bath all on main floor. 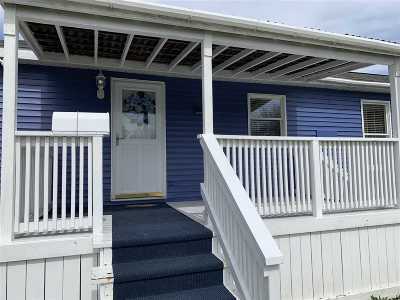 The entire home has been recently painted to give it a fresh and inviting feel. 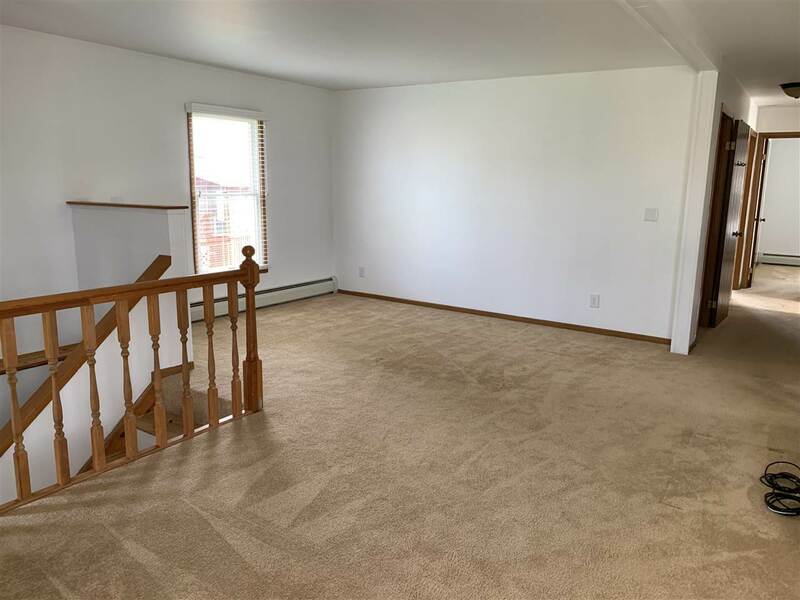 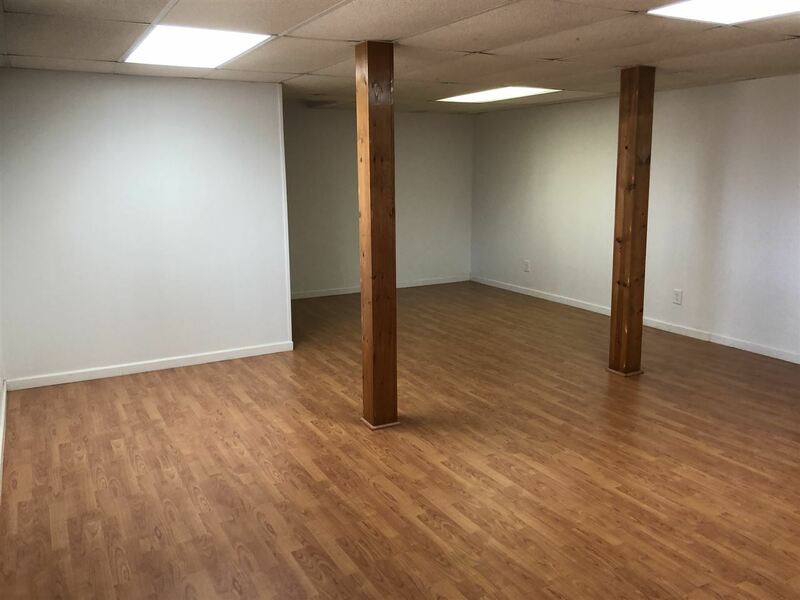 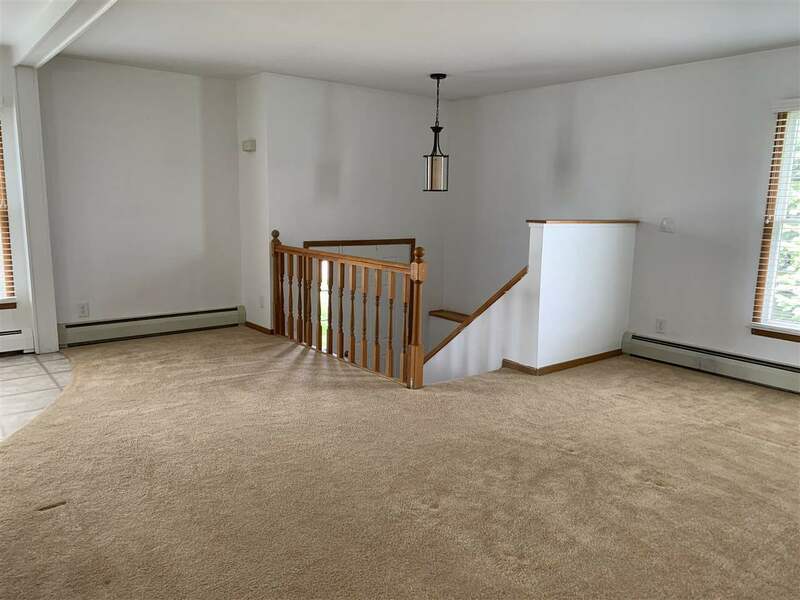 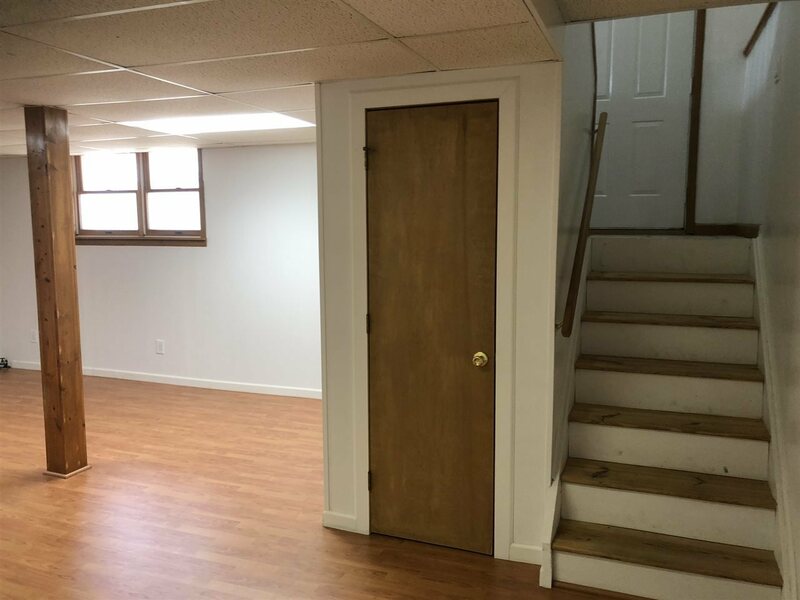 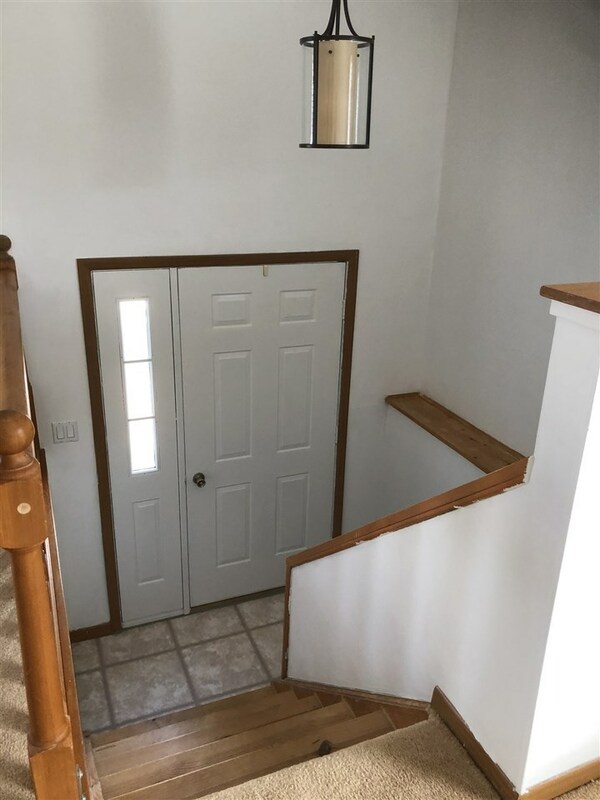 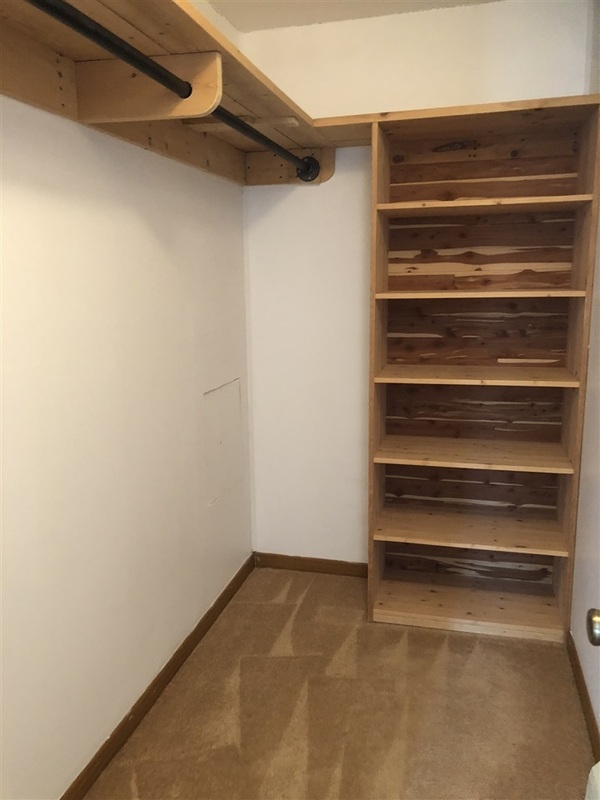 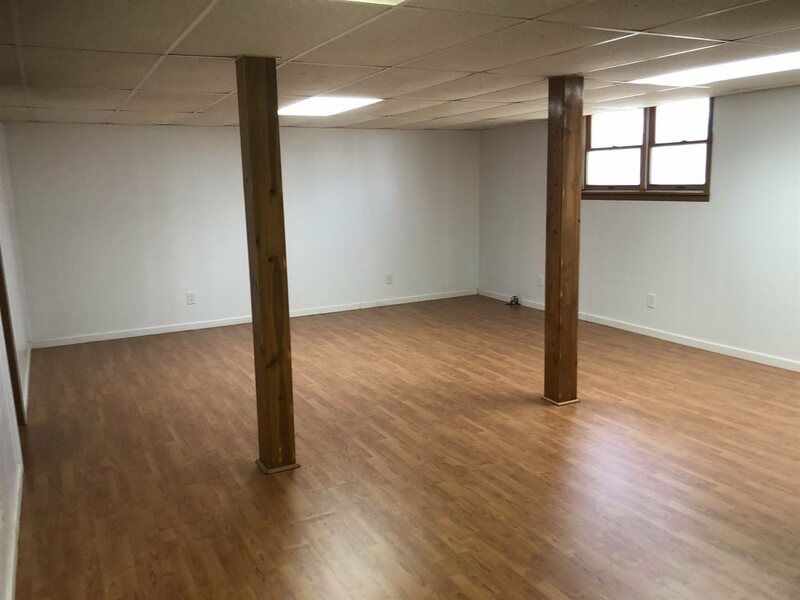 The lower level has a spacious finished family room, storage under the stairs and a large unfinished area that is great for storage and also where all the mechanicals are kept. 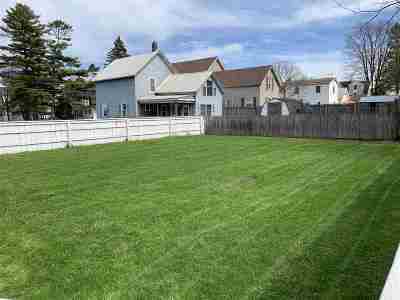 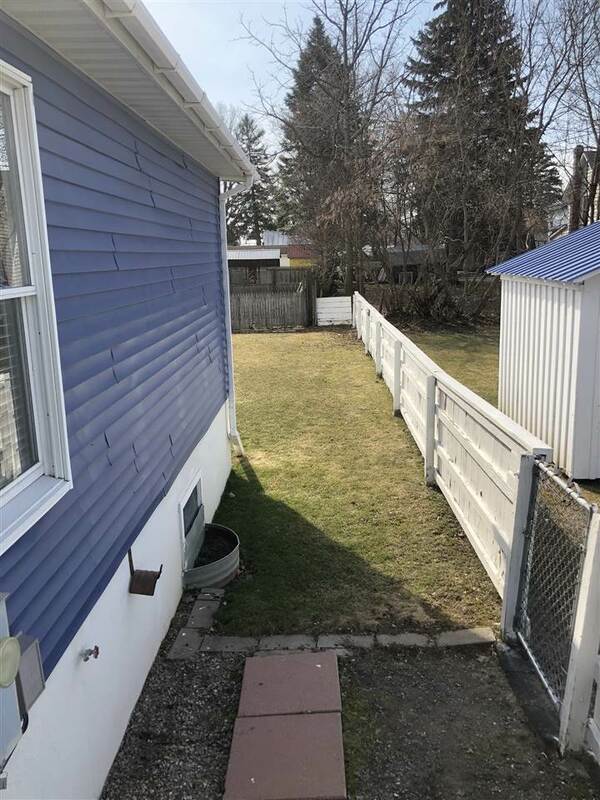 Fully fenced yard has direct access from the covered deck. 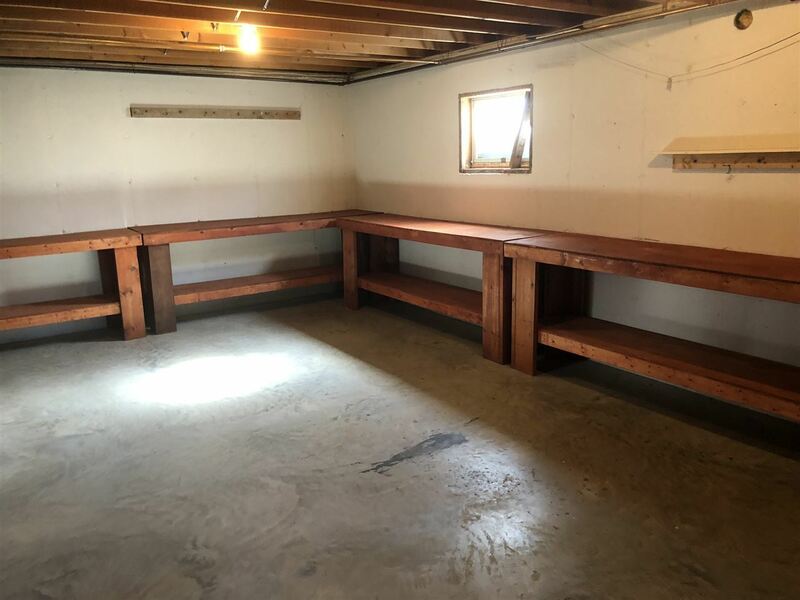 The storage shed is perfect for your outdoor items.